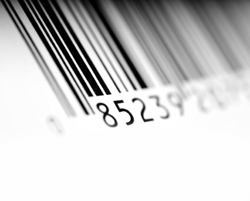 Barcodes and optical character recognition (OCR) codes are used everywhere today to streamline everything from inventory management to customer checkout. Whatever your barcode application or size of the job, whether you need tags or labels or are using 1D or 2D codes, we have a solution for you. Contact us today for a free consultation and estimate, and let’s barcode something for you.